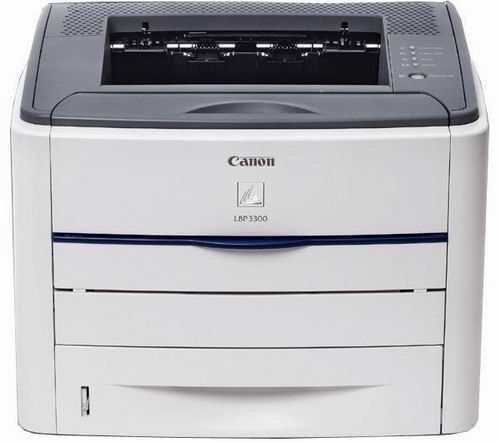 Canon imageclass LBP 113w is designed compact with wireless connection. This is a solution for printing needs. Compact size suitable for limited space. 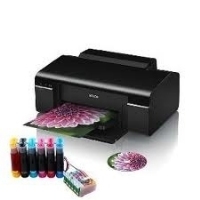 Comes with 3 ink cartridges, you can print up to 7,500 pages at a low cost per print. Canon imageclass LBP 113w Canon imageclass LBP 113w is designed compact with wireless connection. This is a simple solution for printing needs. Compact size suitable for limited space. 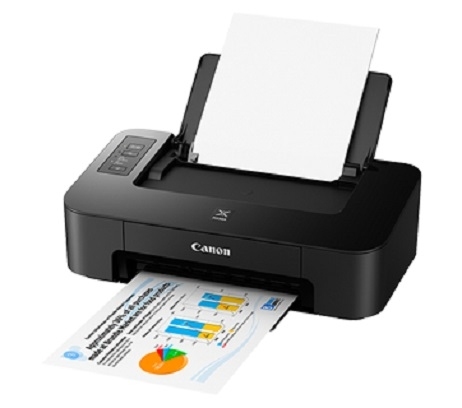 Comes with 3 ink cartridges, you can print up to 7,500 pages at a low cost per print. - Printing method: Black and white laser printing. - Printing speed: 22 pages per minute (A4); 23 pages per minute (letter). - Print Resolution: 600 x 400 dpi, 600 x 600 dpi. - Print Quality with Image Smoothing Technology: 2,400 (eq.) × 600 dpi. - Startup time (from power on): 15 seconds or less. - First print date (FPOT): Approx. 6.5 seconds (A4); Approximately 6.3 seconds (Letter). - Recovery time (from sleep mode): 1.6 seconds or less. - Language printed: UFR II LT.
- Load paper (Based on 80g / m2 paper): 150 sheets. - Output tray: 100 sheets (face down). - Paper type: Plain, Heavy, Recycled, Label (A4 / Letter), Envelope. - Paper weight: 60 to 163 g / m2. -T Ethernet + Wireless: Wi-Fi 802.11b / g / n; (Infrastructure mode, WPS Easy Setup, Direct Connection). + In: LPD, RAW, IPP / IPPS, WSD-Print (IPv4, IPv6). + Scan: WSD-Scan (IPv4, IPv6). + Wired: IP / MAC Address Filtering, TLS Encrypted Communication, SNMP V3.0, IEEE 802.1X, IPv6. Wireless: WEP 64/128 bit, WPA-PSK (TKIP / AES-CCMP), WPA2-PSK (TKIP / AES-CCMP. 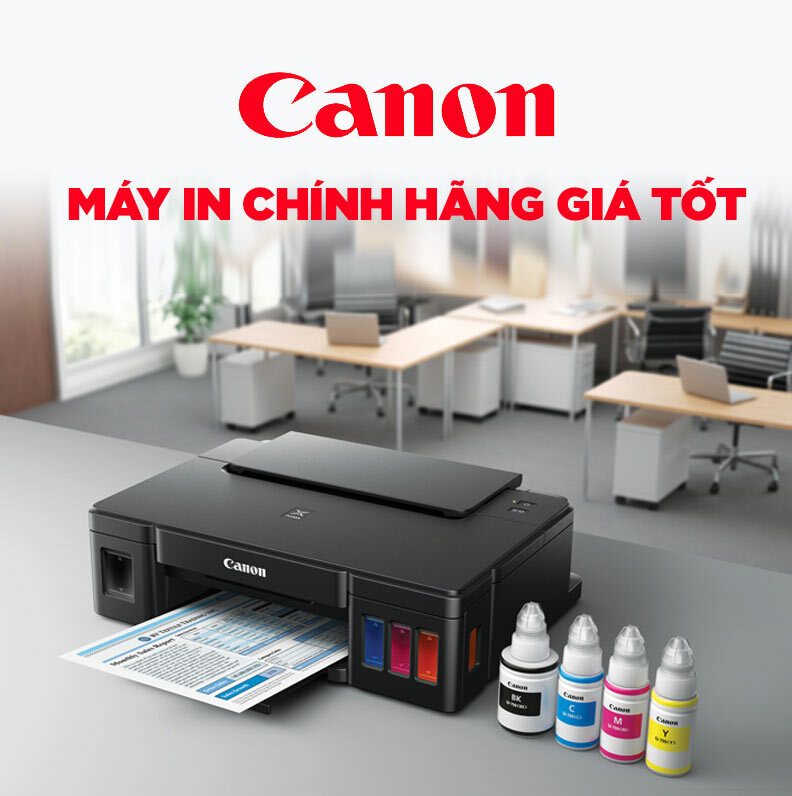 - Mobile Printing Capabilities: Canon PRINT Business, Canon Print Service, Google Cloud Print ™, Apple AirPrint ™, Mopria® Print Service. - Compatible operating systems: Windows® 10, Windows® 8.1, Windows® 7, Windows Server® 2008, Windows Server® 2008 R2, Windows Server® 2008, Windows Server® 2008 R2, Windows Server® 2008; Mac® OS X 10.8.5 & up, Linux. - Bundled software: Printer installer, Scanner installer, MF Scan Utility application. 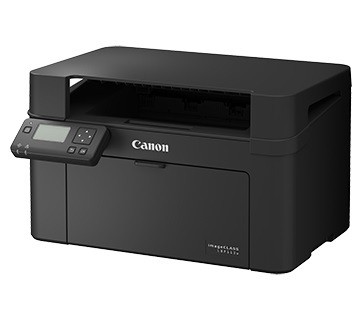 Multifunctional: You can also use the Canon imageclass LBP 113w printer for photo, print, scan, which helps you to handle most office tasks, compact design suitable for small office space. 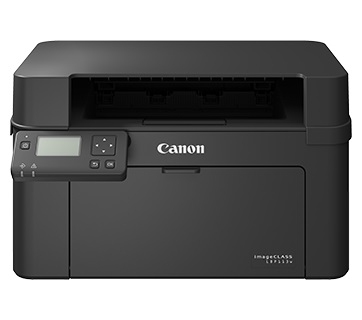 The Canon imageclass LBP 113w features built-in wireless LAN (Wireless / WiFi) printing for convenient printing connectivity, with this feature you can Easy printing from your mobile phone thanks to Apple AirPrint ™, Canon ePrint, Google Cloud Print 2.0, Wireless Direct Printing. 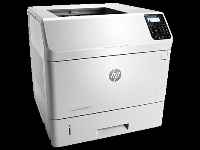 The printer also comes with Access Point mode, which allows easy connection to mobile devices without the need for a network router. Navigate and configure printer settings easily with 5-line LCD. 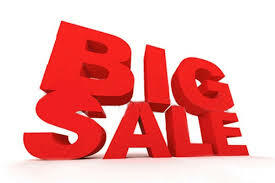 Much information is presented quickly, convenient for the management and maintenance of equipment.